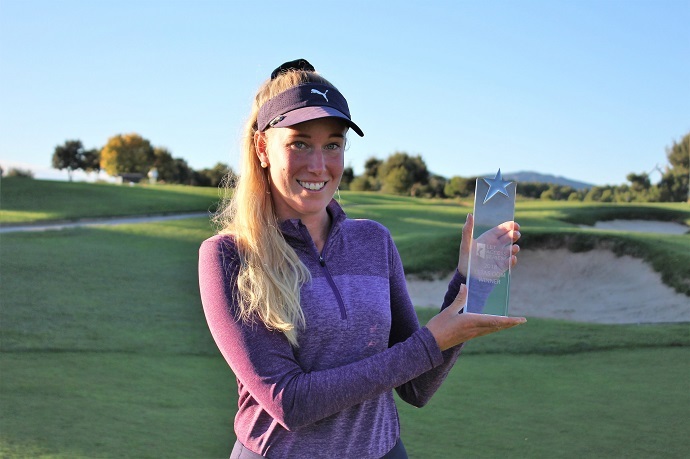 Sweden’s Emma Nilsson has won the 2018 LET Access Series Order of Merit, as the top points scorer, with 22,494 points, ensuring her Ladies European Tour card is secure for 2019. 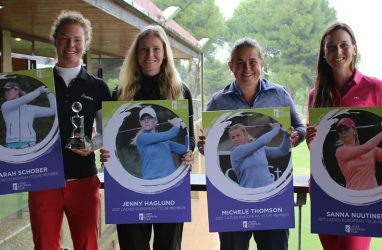 The Swede was delighted with her achievement, rewarding her consistency throughout the season, highlighted by her fourth title in the Belfius Ladies Open in Belgium and six further top-10 finishes. She burst into tears when Tour Director Di Barnard told her the news.